I am a long time fan of Clive Cussler and his swash-buckling Dirk Pitt novels having read every single one of the 23 books Cussler has published over the past 45 years. Almost all of these stories follow a similar organization whereby they start out with the mysterious loss of a real life vessel whereupon it gets discovered as a part of Pitt’s underwater diving escapades averting some other terrible tragedy. 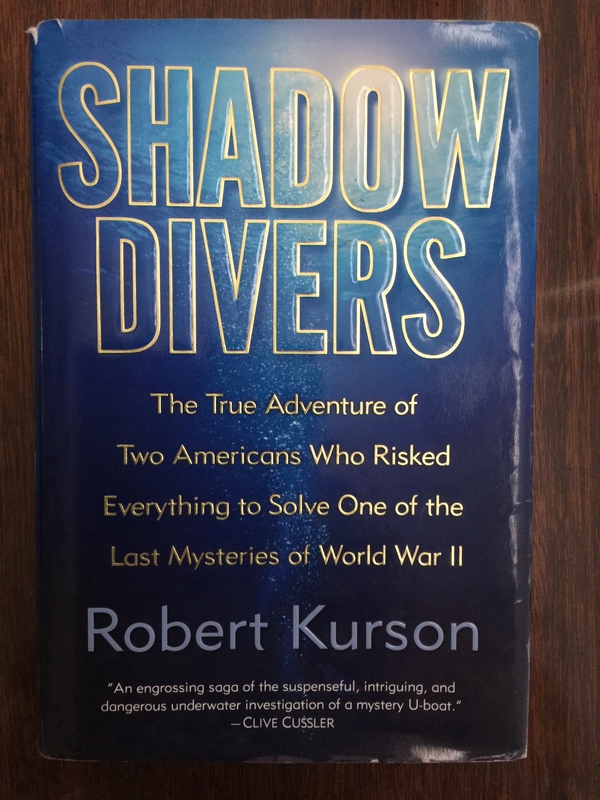 So when my youngest son gave me for my birthday, Robert Kurson’s Shadow Divers: The True Adventure of Two Americans Who Risked Everything to Solve one of the Last Mysteries of World War II, endorsed by none other than Clive Cussler himself, I figured it would be an enjoyable read. I never use this common acronym in my text messages but feel I must in this situation: OMG! What an incredible and true story! And with two real life Dirk Pitts no less! I could not put this book down but tore through it. A more exciting fictional story could not have been written and yet every danger, loss, and near miss that would keep me for hours on the edge of my chair throughout the book was absolutely factual. In brief, this is the story of two weekend deep wreck scuba divers, sworn enemies of each other in the beginning, but who bond together over the next six years at the risk of losing everything, including their lives with the sole purpose of solving the mystery of how the WWII German U-Boat they discover while diving off the coast of New Jersey came to that final resting place and why no one knows about it. And to ultimately identify the boat and its crew potentially rewriting history. I won’t say more to avoid spoiling the ending but if you have enjoyed Dirk Pitt novels, you will love this book. Even if you are not a Dirk Pitt fan, if you found the discovery and exploration of the Titanic exciting, you will not want to miss this story either. If you happened to have seen the NOVA special Hilter’s Lost Sub, which included actual underwater footage taken by one of the two divers, this is the book behind the show. 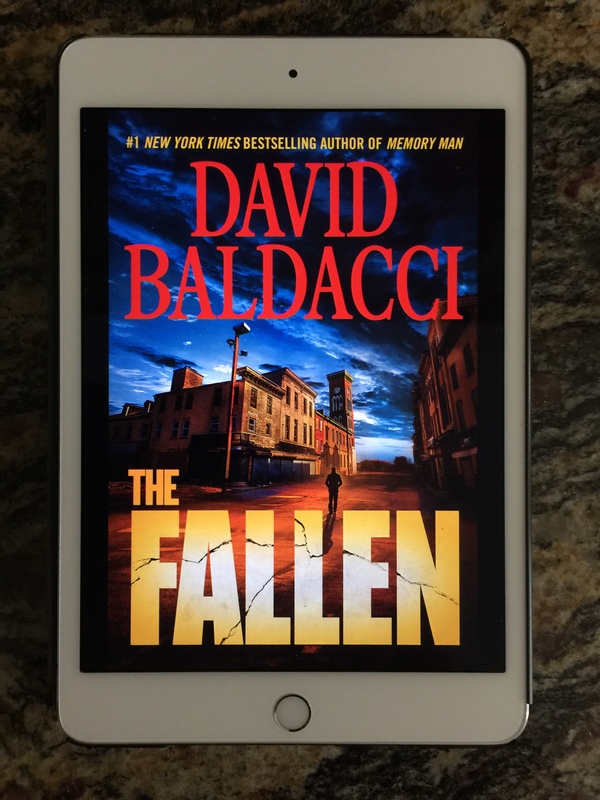 Fans of David Baldacci and his Memory Man series of books are in for a real treat with his latest installment, The Fallen. I was hooked on these books from the very first one Baldacci wrote and this one published in 2018 was no disappointment. 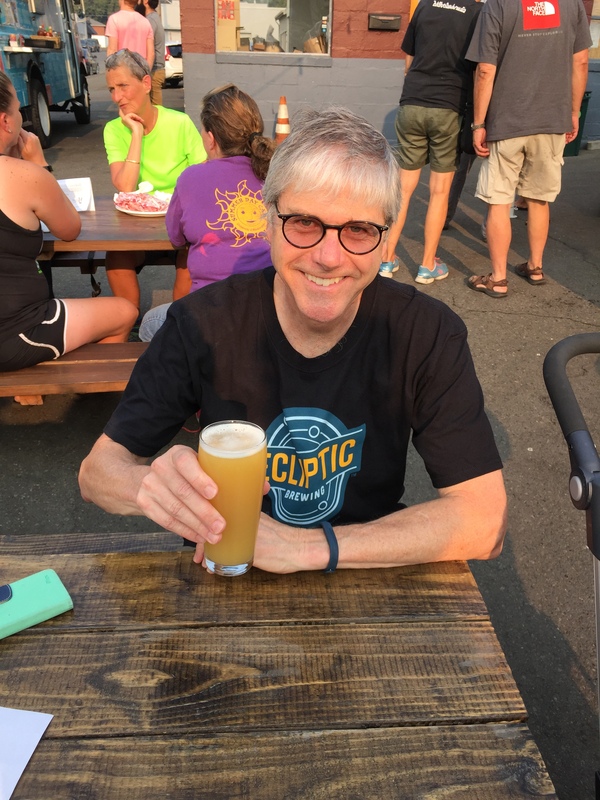 Set in rural Pennsylvania, this story centers on what has become a national crisis, an opioid epidemic and a number of seemingly unrelated deaths. As the murders pile up, Decker (Memory Man) and his partner, Alex Jamieson gets more and more embroiled in the events, which becomes more complex, confusing, and intriguing. As the story unfolds, the events take on a personal note and challenge Decker back to his own tragic story many years previously. After taking several unexpected turns, the plot is revealed answering all mysteries and leaving no questions unanswered. As I turned the last page, it was with the hope that these two very likable characters would continue in future books. If you have not read any of these, start with the first one and you will be hooked wanting to read the other three as well. 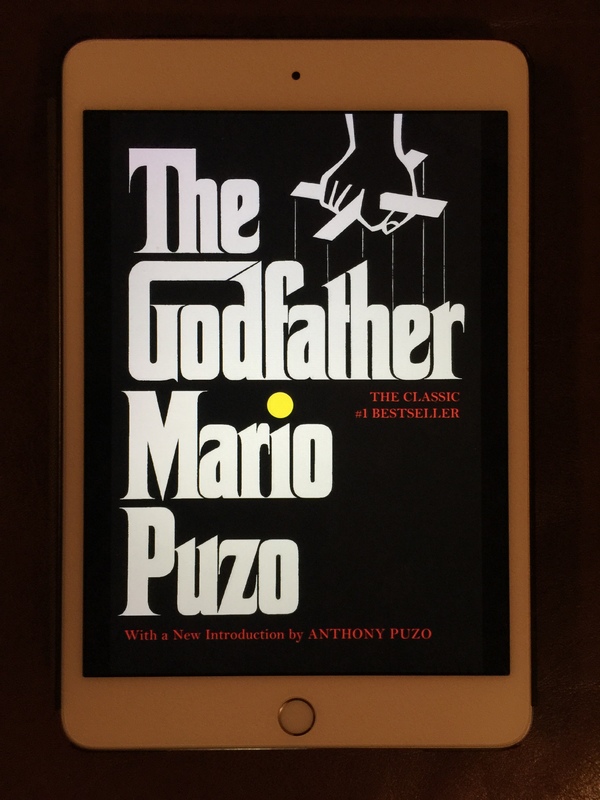 For my classic book this year, I hedged just a little and read a modern-day classic, The Godfather by Mario Puzo. For each classic book I have read over the last four years, there has been a story behind why I read it and this one was no exception. It was actually an NPR book author interview with Francis Ford Coppola that got me interested in reading Puzo’s book, one I had never read. At the time of the interview, Coppola had recently released his book of movie notes from when he had directed the movie version of the book. It was both informative and intriguing as Coppola was a young, unproven director at the time. The interview reminded me of some of the scenes from the movie which I had not seen in many years. And so as always when you get so much more out of a book than a movie, added the title to my Amazon wish list. A BookBub bargain in January of last year prompted my purchase of it. I was not disappointed. This book exposes many for the first time to the world of the “underworld.” It is amazing how in no time, you are rooting for what are basically the “bad guys.” But it is also challenging to not take a distorted view that glamorizes the mafia or criminal activities. While Puzo’s intent in writing the book was “to make money,” which he did beyond his wildest dreams, it is a rich family saga with strong family values. The violence depicted is appalling, but realistic, gruesome but believable. Having enjoyed reading the book, I can now see how that in spite of the book just now celebrating the 50thanniversary of its publishing this year, it is indeed a classic. But finishing the book also prompted me to go back and watch the original movie again, not only to note the differences in storyline between the two, but also to gain visual perspective of some of the events. I hoped you enjoyed my book reviews this year. If you are interested in reading more reviews, you can also go back through my 2018 posts and find individual posts for books I so thoroughly enjoyed, that they deserved their own post. And if I piqued your interest enough to read one of these books, then my efforts have been worthwhile. But if you read one and thoroughly enjoy it as much as I did, then it will have brought pleasure to both of us. Because there is nothing better than a great book! Next Next post: Six Years! I enjoyed this series so much. I added several books to my “to read” list. Can’t wait to see you this month! Thanks, I hope you will enjoy them as much as I did. Looking forward to your visit as well.